I bought the SRF in January 2017 for SCCA Road Racing. After a transmission rebuild, I had a chance to do one day of testing before starting my season with the COTA SCCA Hoosier Super Tour in March. I worked on the SRF all season - finding speed and enjoying the tight SRF racing. My season finished with an 8th place finish at the Runoffs. After the 2017 season, I am pulling the car apart again to convert it to the Gen 3 SRF engine package. I picked this Silver RX-8 up August 2015 for the 2016 racing season. It was originally built into a racecar in 2004 by Tri-Point engineering. 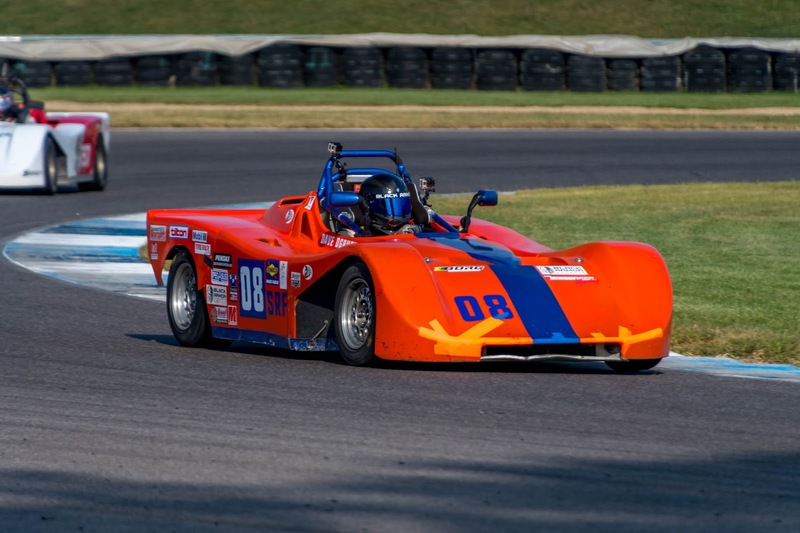 It is prepped for T4 class SCCA club racing and has Runoffs pedigree. It has Mazda's 1.3 Renisis rotary engine and the 2009 R3 trans/final drive with a race weight of 3,150 lbs. The goal is to compete US Majors Tour in 2016 and makes my first Runoffs appearance. 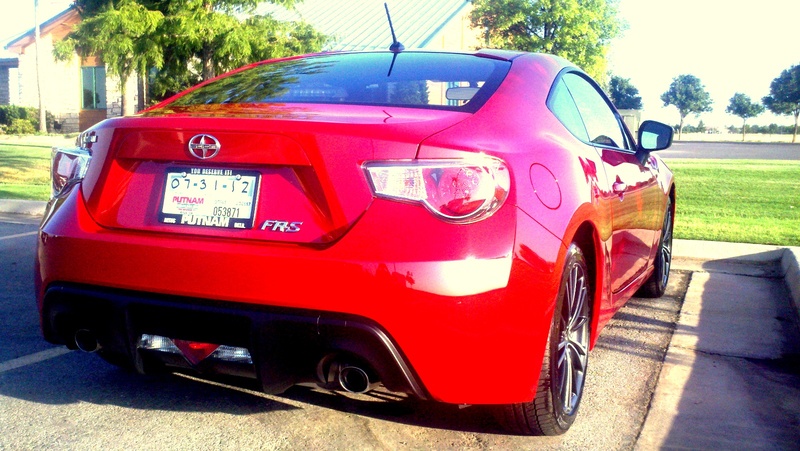 I purchased this Firestorm Red Scion FR-S in July 2012 to be my new daily driver and occasional track day car. I love it so far - great steering, good handling, and a nicely laid out driver-centric cockpit. Toyota's new "Hachiroku" is a hit and I am looking forward to seeing the aftermarket and racing for this car progress. My Dad and I purchased this car with one goal in mind - take this car to Lincoln, Nebraska and win SCCA Solo National Championships. It was built by Sam Strano of StranoParts.com and is a rocket-ship out of the box with it's 5.7L LS1 power and 315-wide Goodyear racing rubber. Onboard video from my first race in this car here. 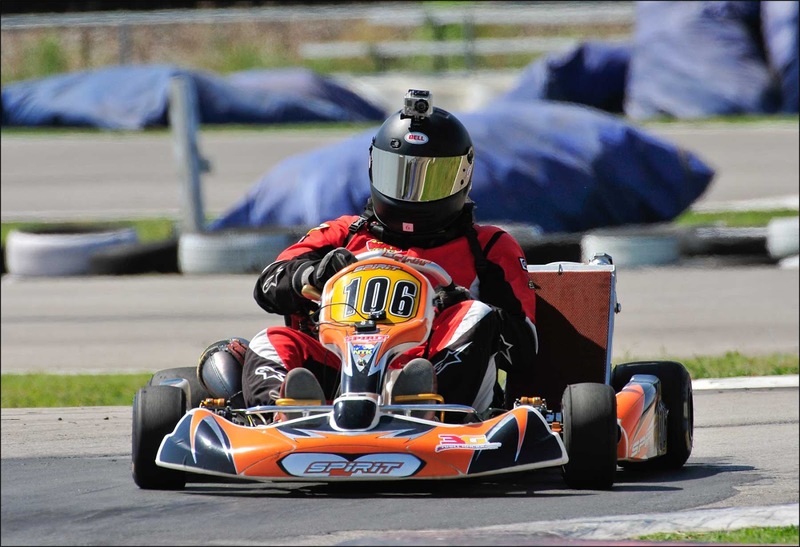 I purchased a new shifter kart chassis for the 2011 racing season to replace my 2008 Birel pictures below. I carried over the same Honda CR125 engine. It is a 2011 Spirit SP32 chassis which was designed by 5 time world champion Gianluca Beggio. It is his signature brand of racing kart chassis and made by Birel. On-Board Video Here. My Dad purchased this car in February 2010. 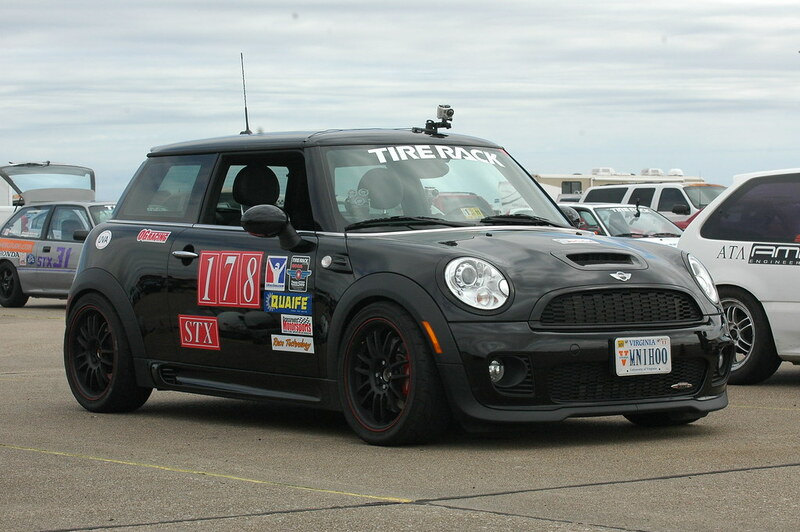 We prepped it for STX class autocross and are competing at SCCA National events with it. 2010 was our first season in the car. With it's direct-injection 1.6L turbocharged 4-cylinder engine putting out 217 ft-lbs of torque to the wheels, fully modified suspension, and sticky Dunlop tires, this car rips up the autocross course. In-Car Video Here. I purchased the shifter in February of 2010 to compete in sprint races at various tracks around Texas. It is wicked to drive and is a great learning tool. Also, a full day at the track in it provides quite a good cardio workout. In-Car Video Here. 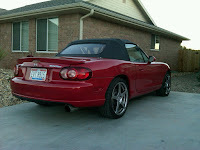 I bought the Miata in June of 2009 and it was my daily driver until July 2012. Miata chassis + turbo = fun. I bought this 200cc 2-stroke Kawasaki in college with a few friends, and it is still running strong. If you bought a dirtbike for $250 and it still runs like a champ, would you ever get rid of it? 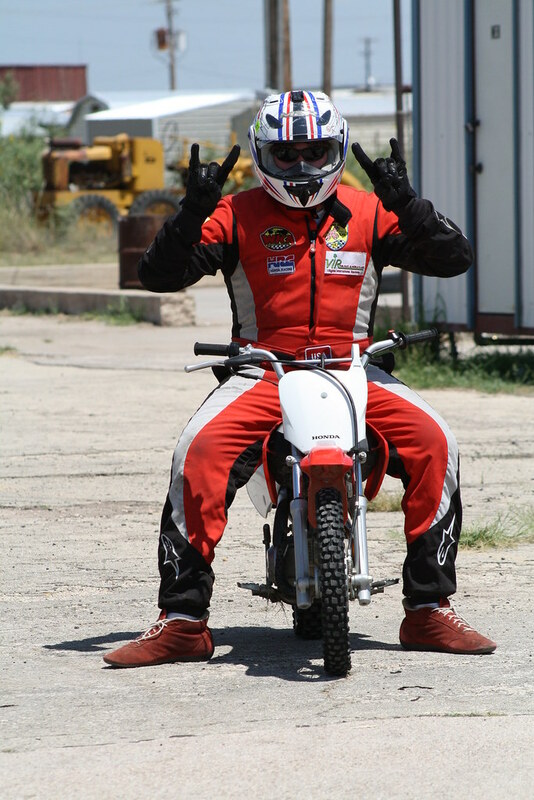 The pitbike makes life easier in the pits and is quite fun on the kart track too. This was my first racing kart that I bought right out of college. I raced it when I lived in Ohio in 2008 and 2009. It taught me a lot about driving and racecraft. I sold it in February 2010 when I moved to Texas. My first motorcycle. It runs an 11-sec quarter mile and scared the crap out of me a few times. I sold it in October 2009 to divert funds toward racing. My first car that I bought my Junior year of high school. I autocrossed it in D-stock class for 5 years during high school and college. I have lots of good memories with this car and was sad to see it go. I sold it in October 2009 after I bought the Miata. My girlfriend and I bought this truck when I started kart racing. It's V6 engine got me and my trailer to the track many times. We sold in October 2009 and upgraded to a quad-cab V8 Dodge Dakota. Look at the wing....what else do I need to say? 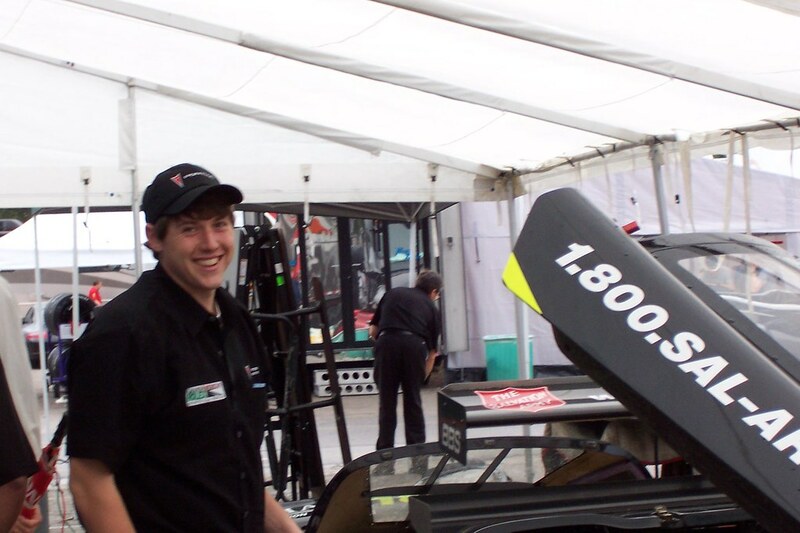 I have always had the dream (and still do) of designing and building an A-mod racecar. This car was supposed to be a test bed for my A-mod design, but that never materialized. It had many fundamental flaws that I did not have time to fix. 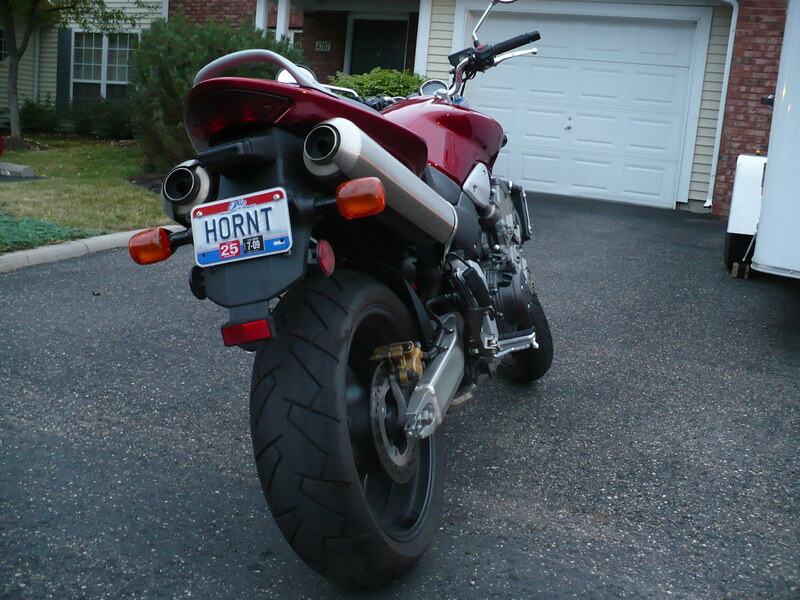 We had fun with it at the the local kart track in Ohio, but I decided to sell it in February 2009. Video Here. This is still my favorite car I've ever driven. 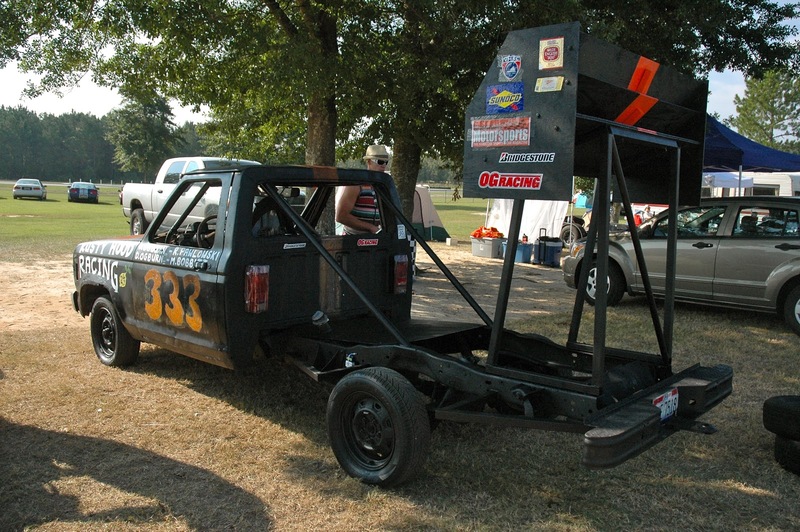 My Dad and I bought in August 2007 to race in C-mod autocross class. We ran it for a 1.5 years before I moved to Ohio for my first real job. 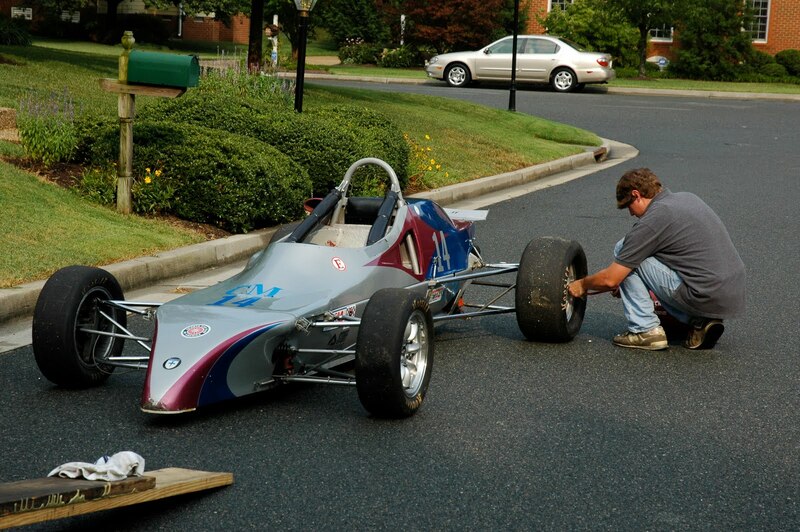 I know I will someday race a Formula Ford again....they are too much fun. We sold it in December 2009. While captain of the UVa Baja team, I designed the rear suspension and helped build this car from the ground up. The majority of my 4th year of college was spent working on this car. It features a pushrod front and rear suspension and tips the scales at a measly 440lbs. Beast Heavy is a tank and has seen a rough life. We designed and built this car during my 2nd year at UVa and it still the most reliable UVa Baja car in history and still serves as the team's main driver training car. While at UVa, I was the Drivers Captain of the UVa Motorsports Team. In previous years, the team raced Legends cars in the Intercollegiate Auto Racing Association, but that league folded so we mainly autocrossed the team's Legends cars in D-mod class around Virginia. This was the first racecar I drove and helped fuel my passion for racing.